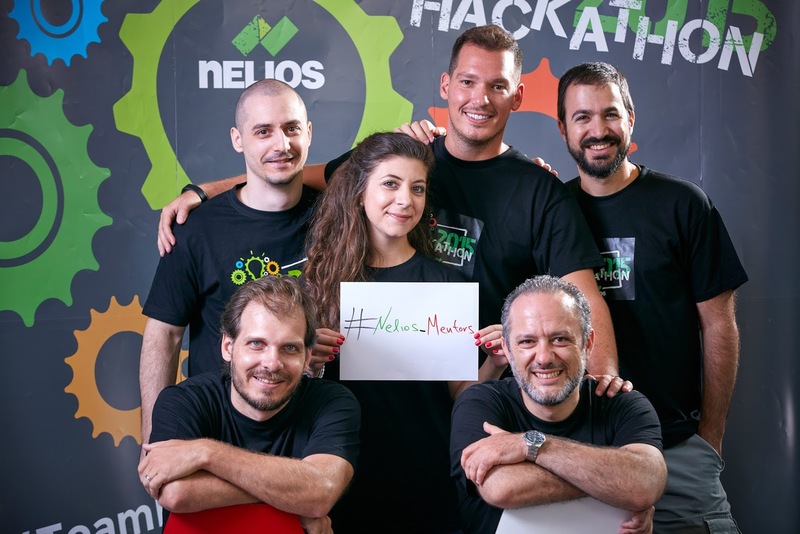 On the last working day of July, all of #TeamNelios rushed into its office for the company’s first annual Hackathon! 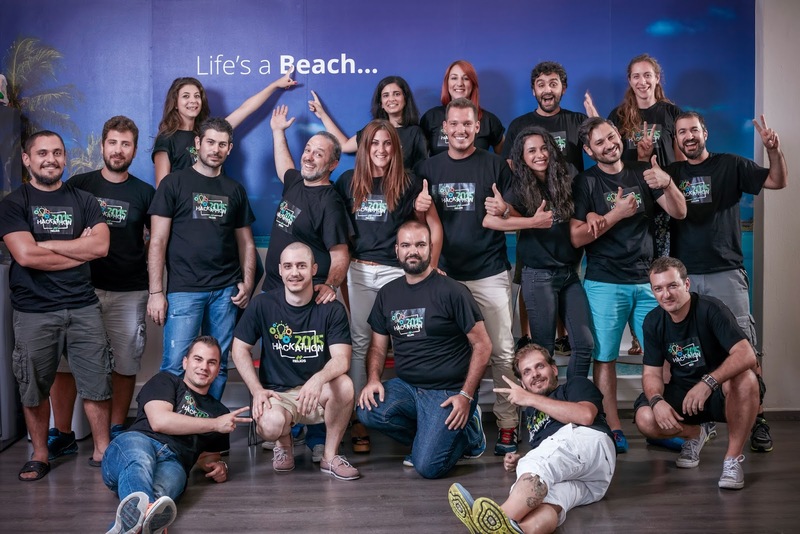 In the true spirit of the event, employees were asked to defy the rules and all the norms and innovate or “hack” a project of their personal inspiration. 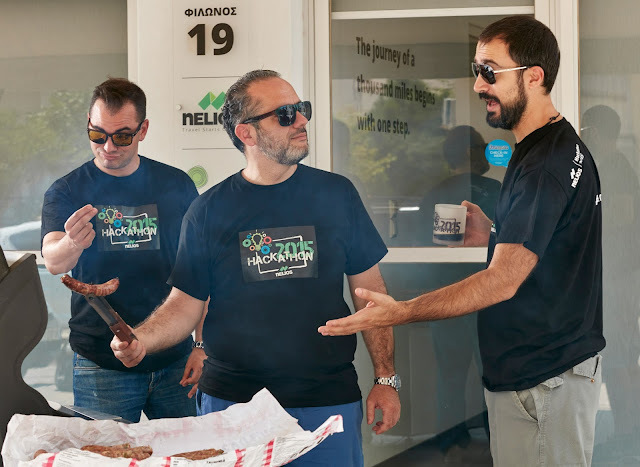 This was the first time Nelios organised a hackathon, after Head of Development, Antonis Karagiannis, proposed it, a few months before. Hackathons are getting pretty popular lately, as companies embrace their employees’ creativity and seek for ways to make work environments better. Dimitris Serifis, CEO of Nelios, asked the members of the team to think of ways the working environment will better, or of new features that can be bundled and sold, but also solutions that would help the workflow. The day started with a morning coffee and brainstorming as the teams were finding ways to win the hackathon, with the help of the mentors, colleagues who were assigned to assist and assess the results at the end. Everyone involved was really excited and great ideas came up, ranging from simple kitchen hacks to in-hotel experiences and hand painted Ninjas! In a very #TeamNelios manner, the company event was accompanied by an on-site grill lots of beers and plenty of food! The all-day Nelios Hackathon was captured on film and photos by ArtVision and Christos Drazos, so we’d like to thank them for their patience and support.